Why should I care about good posture? Part 1! August 20, 2017 in cool stuff, energy, pilates, studio news by LightSpace Pilates & Wellness, LTD. Welcome to our multi-part series on posture! There is so much to discuss and observe when we talk about posture that we decided one blog post just wouldn’t be enough. So why should I care about good posture anyway? Great question….we’re so glad you asked! Growing up, did anyone in your family pester you about your posture? WMIT? – featuring Jennifer R! 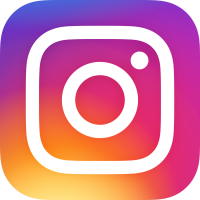 August 16, 2017 in cool stuff, pilates, studio news by LightSpace Pilates & Wellness, LTD. 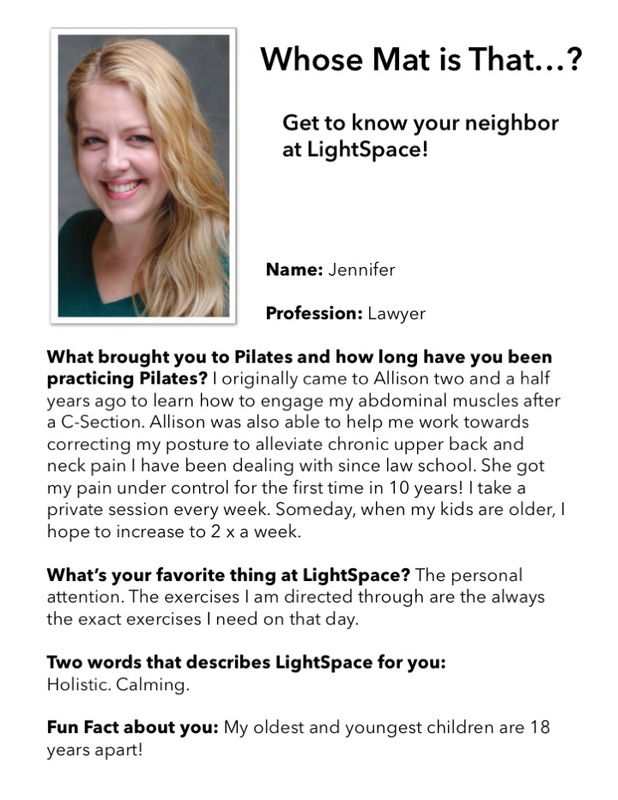 Check out the latest edition of LightSpace’s client story series “Whose Mat Is That?” – featuring Jennifer Rifman! Special thanks to Jennifer for sharing her story! August 8, 2017 in cool stuff, energy, pilates, studio news by LightSpace Pilates & Wellness, LTD.
Wow, two years have flown by – probably because we love what we do and have fun while we’re doing it!